Authored by: Jim Stewart, Founder DocuSend (Your Mailroom in the Cloud), powered by MTI. Smart small business owners keep an eye on the pulse of their company by monitoring cash flow statements as often as possible. But as critical as cash flow numbers are, the complexity of running a small business can make it difficult to send invoices as soon as the work is completed. The result is that many businesses still bill weekly or monthly, just so they don't fall too far behind. 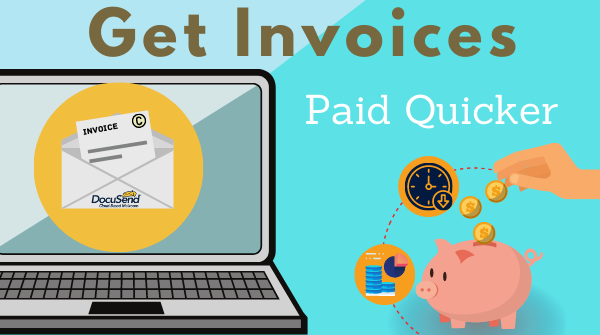 Cash flow suffers because payment terms don't start until the invoice is sent. To make matters worse, many businesses mail their invoices because it's their client's preferred method to receive them. Research shows nearly 2/3 of household bills and statements in the U.S. will still be printed and mailed in 2018. 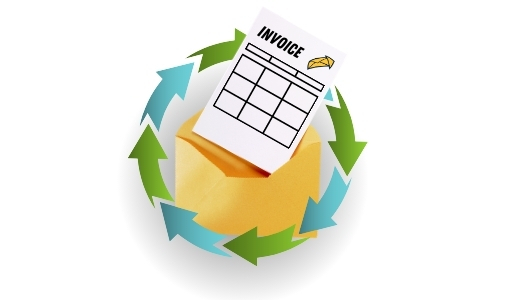 Invoicing at the end of the week or month can take hours of going through the arduous process of printing and stuffing envelopes. If you complete a billable project the first week of the month and bill at the end of the month, a 30-day net term can turn into getting paid in 60 days! ➧ There are no minimum charges. It will cost the same unit price ($0.80 for a one-page basic invoice) as it will to print and mail 500. ➧ It takes two minutes to upload a file. No more printing, folding, stuffing, applying postage. Two minutes and you’re done. ➧ It works with any accounting software and you can upload from your office or phone as soon as the job is done. ➧ We automate your mail for faster delivery. ✅ Visit DocuSend today and find out why we have a 95% customer retention rate. One last thing. When I receive an invoice from one of my vendors a week or two after the service is performed, I can't help but wonder how efficient the company I am dealing with really is. It's true not everyone may feel that way, but why take a chance?